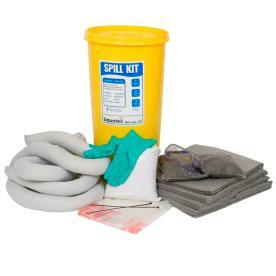 Spill kit(s) appropriate for an automotive salvage facility should be maintained on-site. Every salvage yard should maintain a spill cleanup kit on-site at the facility in the event of an emergency spill. Spill clean up is actually both an environmental and a safety issue with corresponding regulations from several agencies such as the EPA, the state Department of Natural Resources and OSHA. Spills have a few issues with which to be concerned. First is the safety and protection of employees (and customers) if the spill contains hazardous material. 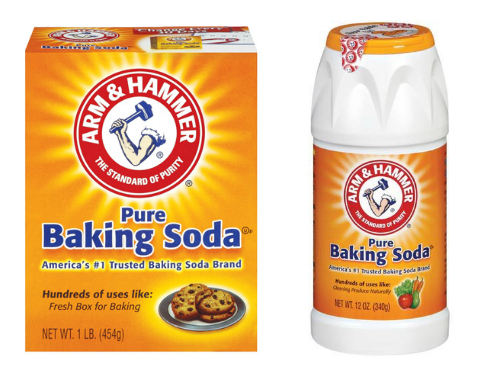 To accomplish this task the appropriate type of spill cleanup kit must be selected from the myriad of choices available. The second issue is to make sure that employees are trained on the use and locations of all spill cleanup kits. Simple to do as long as you do it, it’s called TRAINING. Finally, if the quantity of material spilled is sizeable or made of acutely hazardous chemicals the spill must be reported to the appropriate environmental regulatory agency. In some instances, an emergency response team will be discharged. These types of spill are infrequent at a well-maintained auto salvage yards. 1. 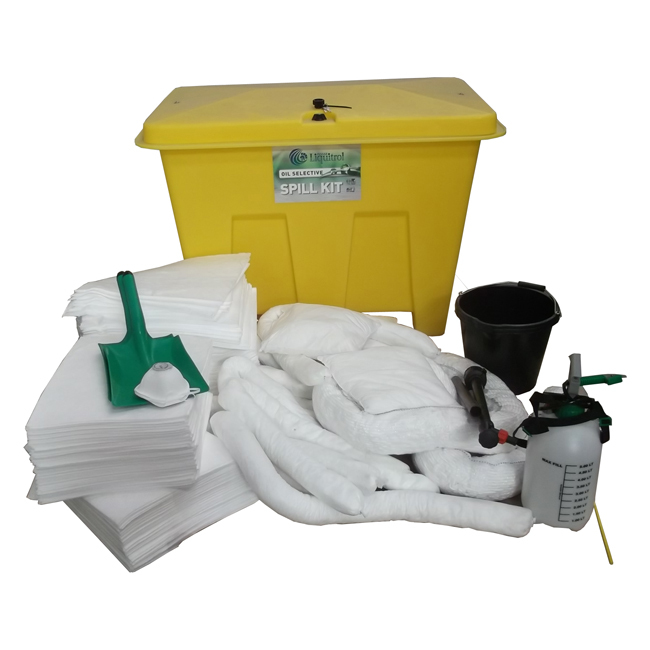 Maintain a spill kit(s) that contains appropriate absorbents and/or containment devices to handle the type and amount of fluids that could be released. 2. 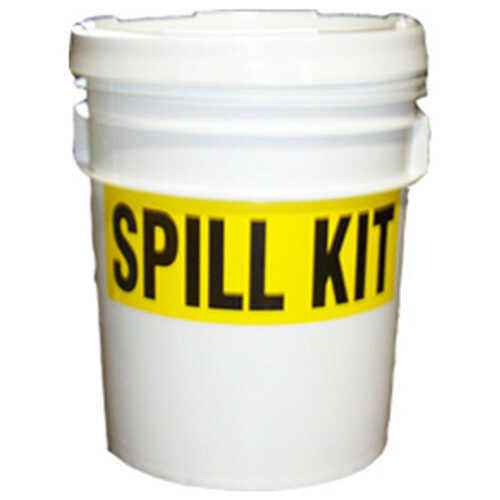 Place the labeled spill kit(s) where fluids are used or stored. 3. Provide and document training to appropriate workers on how to properly manage fluids, prevent spills and leaks, respond and clean up a spill, and dispose of the used absorbents. Prevent or manage hazardous substance spills according to the applicable rules. Resources Emergency Response and Homeland Security Unit Section 304 notification at the federal level is made through the National Response Center at (800) 424-8802. Federal requirements for reporting are based on reportable quantities as listed in EPA's List of Lists which identify the chemicals that will require notification (the 1st list) and the quantity at which reporting is mandated (the 2nd list). Iowa does not utilize reportable quantities, instead determining whether each incident creates a "hazardous condition" based on risk to human health and safety, property and the environment. If a hazardous substance spill meets any of the following guidelines it must be reported to the Iowa Department of Natural Resources Emergency Response Unit at (515) 281-8694.